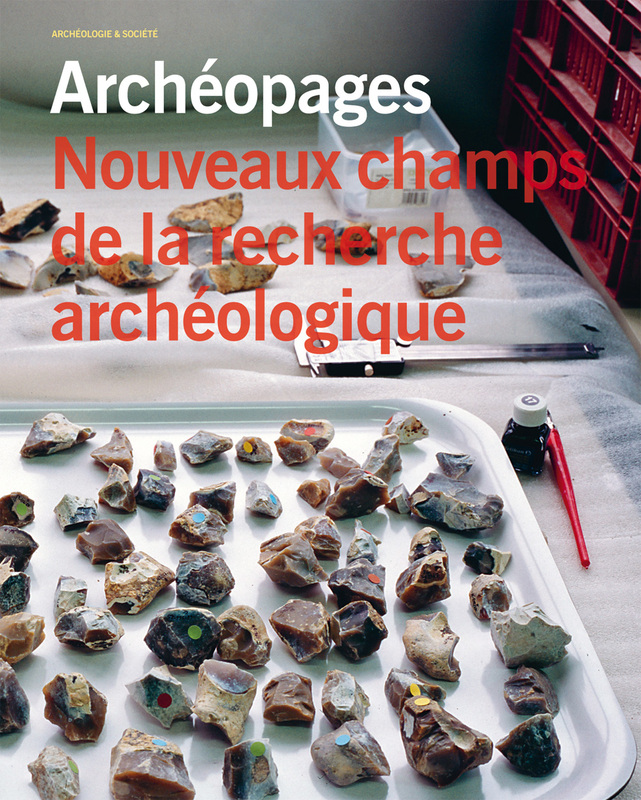 Published on the occasion of the 10th anniversary of Inrap, this issue presents some major evolutions of archaeological knowledge, initiated or developed within the framework of preventive archaeology. Bioarchaeology and archaeology: shared perspectives? From grouped to dispersed settlement during the 4th millennium in Auvergne?